The Graduate Program in Computer Science (PPCIC) offers the Master of Science Degree Course in Computer Science that aims at training skilled graduates to research, teach and develop scientific and technological knowledge in Computer Science. 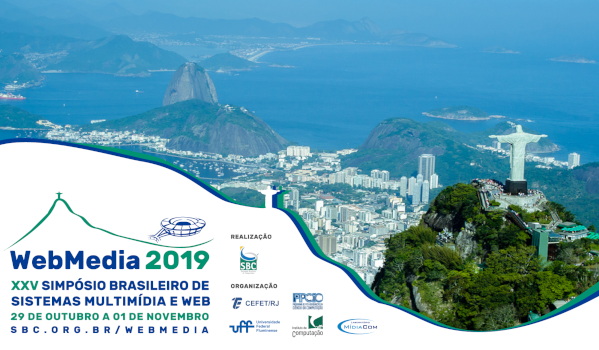 The Program has an emphasis on Data Science, a pioneer profile in Brazil, aiming at training professionals with multidisciplinary vision, responsible for formulating problems from a data-centric perspective, transforming data into knowledge. Such a profile is aligned with a growing national and international demand (DSC 2015). 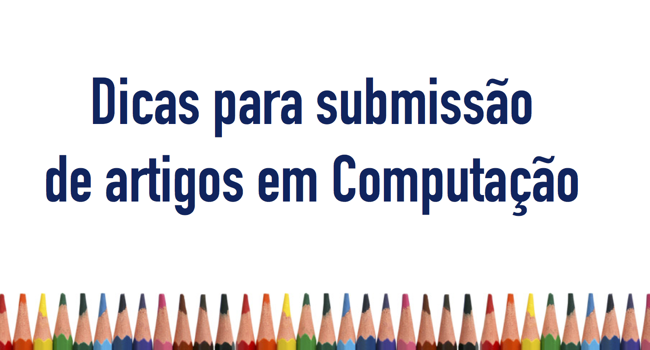 The perception of the need for directing and concentrating research in such area is observed in Brazil by the creation of the Data Science INCT, in which, CEFET/RJ is one of the main institutions associated with it. PPCIC is structured in two research areas: Algorithms, Optimization, and Computational Modeling and Data Management and Applications. Thus basic and applied research are combined, establishing a promising strategy. At the same time, it lays down theoretical results that subsidize the construction of new applications for solving practical issues, and practical issues favor the creation of new theoretical bases. 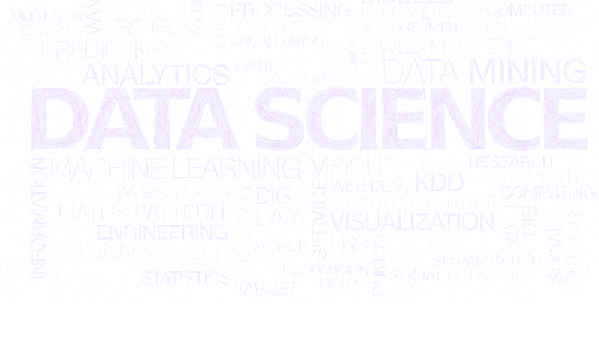 The multi-disciplinary characteristic of PPCIC together with its focus on Data Science can be seen in the course curricular structure, which provides classes oriented to Data Science. PPCIC is part of CEFET/RJ, located in the city of Rio de Janeiro. The Wonderful City is the second biggest city in Brazil and the second GDP in the country. It is Brazil’s touristic focus and Humanity’s cultural heritage. The state of Rio de Janeiro, according to a study conducted by the Brazilian Association of TI and Communication Companies (Brasscom), is the second biggest market in the Computer Science area. PPCIC’s administrative headquarters is in CEFET/RJ Maracanã Campus. It is located in a central part of the city, next to the Maracanã stadium and easily reached by different means of transportation (bus, train, and subway). The Campus offers students a study library and open areas for practicing sports and relaxing. PPCIC’s infrastructure counts with labs fully equipped and available to students. The course has full scholarships from Capes and CEFET/RJ.